Over the last few years, Netflix has expanded to almost all of the countries in the world in its aim to widen its international market. This means a wider target audience and heavy restructuring of its international marketing strategy to recognise and appeal to the diverse markets that they acquire. 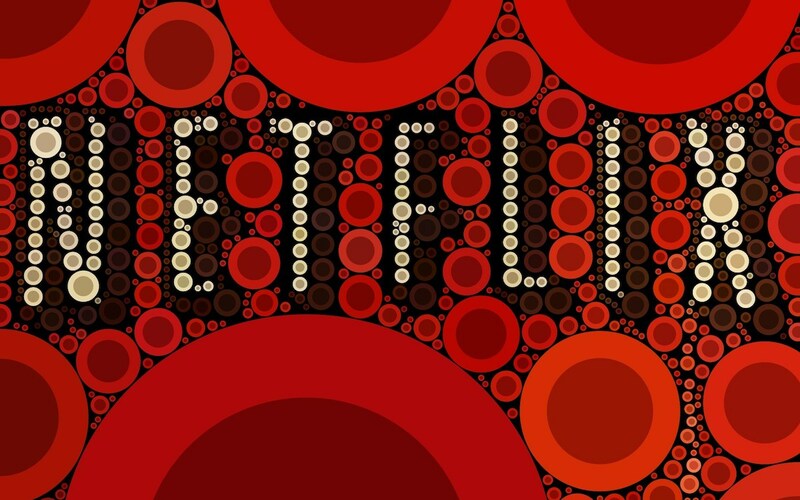 How does Netflix optimise its reach over such a fragmented market? International Market Communications, What Is It? Posted byAngelicaAndMrithula February 20, 2019 February 20, 2019 Posted inGlobal MarketingLeave a comment on International Market Communications, What Is It?